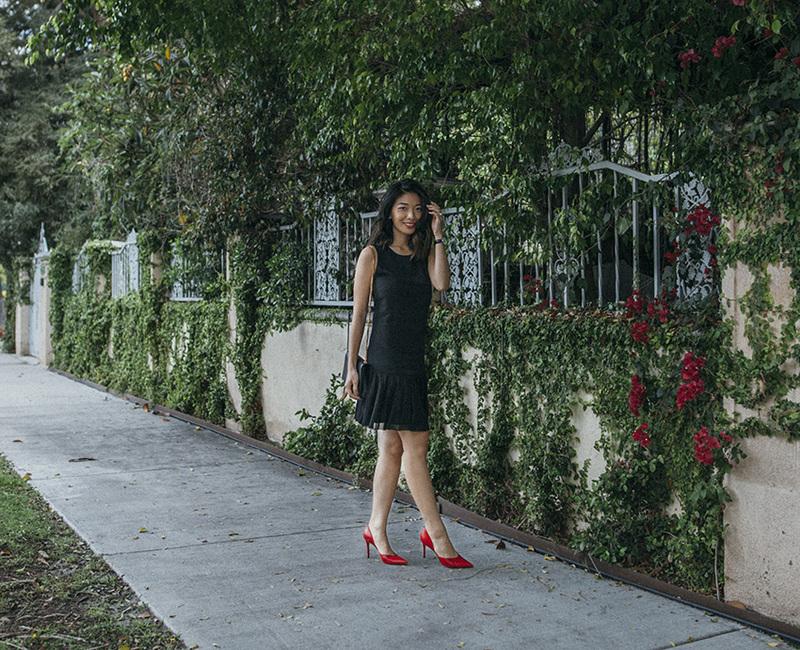 My favorite LBD's of the season. Sandro dress. Saint Laurent bag. Celiné heels. I've been consistently editing my closet almost on a weekly basis, donating and selling old clothes to make room for the new. I'm at a confident point in my life where I truly trust in my style and ability to curate my next wardrobe collection on a higher level that will last a long and stylish life. Lately, I've been slowly building my LBD collection (because you can never have just one) and I wanted to put together a selected boutique of LBD's for every occasion (because the one for the Farmer's Market is different than the one for date night) I've come across in my favorite online stores.